For 10 years my Sivananda practice has strikingly evolved. Not just “progressing” in the traditional sense of doing harder and cooler asanas, but has gone left, right, and diagonal as well. When I wanted to intensify my practice by adding second series ashtanga, Sivananda was there for me as a stepping stool. 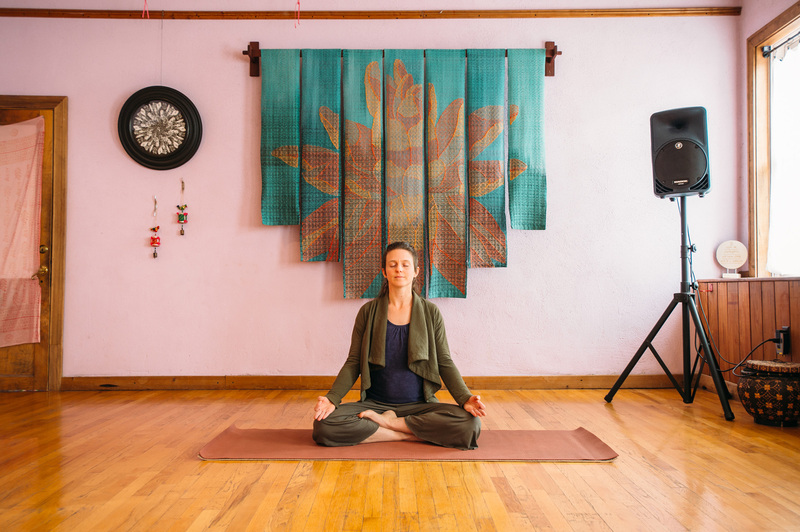 When I got pregnant and gained 40 pounds, Sivananda was there helping me slow down, and out! When I was facing depression, Sivananda was there for me, lifting me up through each sun salutation. When I strained my thigh muscle, Sivananda was there for me, helping me get a work out without further injury. 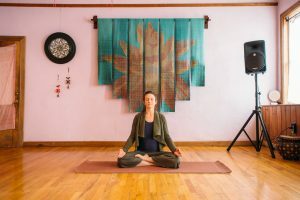 When I was a yogini at the ashram, I had no idea that learning dozens of mantras I was singing every day was unique to this universalist yoga lineage. 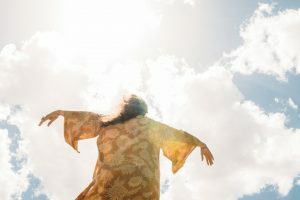 This means I am able to connect with many other lineages and traditions in their chanting and prayers. 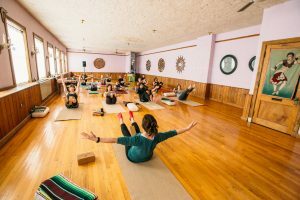 Sivananda is one of the most versatile yoga traditions I know, able to meet any practitioner in their physical state, and elevate their spiritual energy. I’ve loved dabbling in Anusara and Iyengar yoga, and taking dips in other practices too. But I always maintain my home practice, and encourage my students to take this practice home with them. It is a lifelong friend, like the breath is our lifelong partner. You can learn more at Sivananda.org.